When it comes to COMM systems there are few companies and engineers to turn to. Designing the systems is half engineering and half black art. At ATK Versacom we have the people and the process to design system that will meet the needs of producers and providing the flexibility to adapt to changing requirements that inevitable crop up in every show. 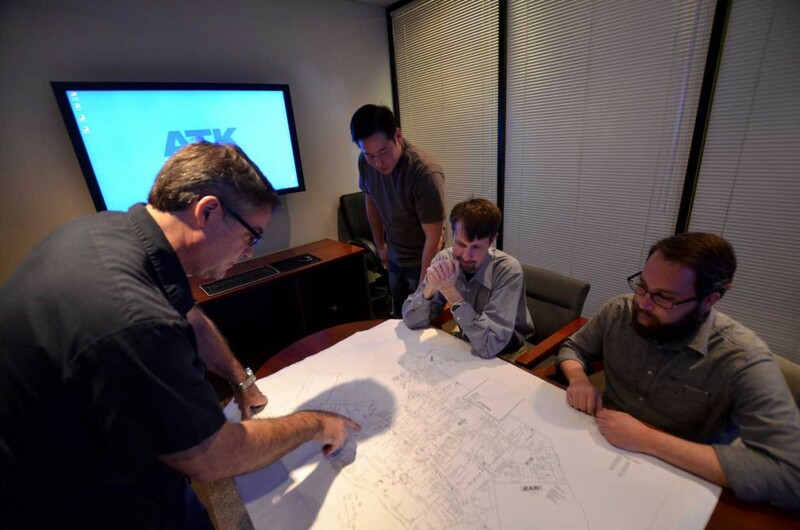 If you need expert consulting services to meet your installed or portable production needs, ATK are the professionals to call first.